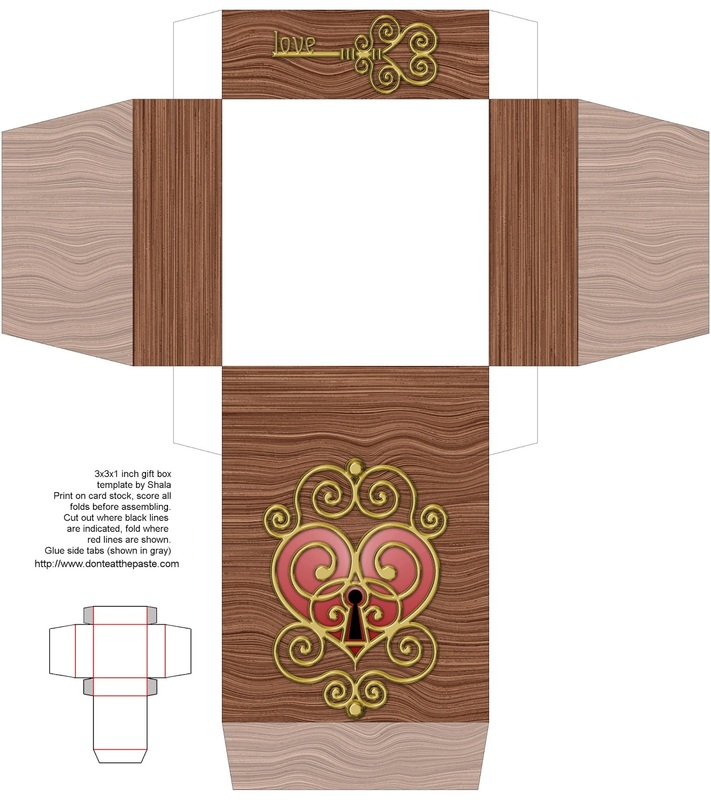 I hope you enjoy this heart themed box to print and make. 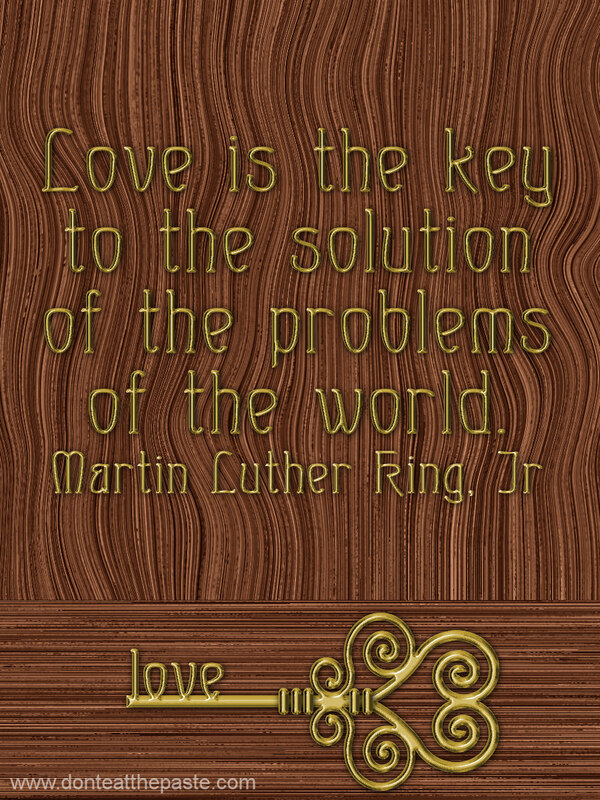 Click on the image for a larger version, print on card stock, cut out, score folds, fold, glue. So how are we doing? Still hurting. Christmas, William's birthday, Dad's birthday without Dad... it's hard. There is still so much to do at his apartment, and I was working on finishing up a coloring book. Staying busy. We laugh though, laugh at memories, laugh at life. We are treating each other gently, and saying "I love you" an awful lot. it's awersome! thanks a lot!